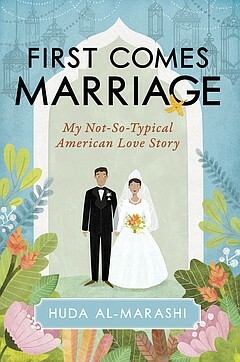 Warwick's will host Huda Al-Marashi as she discusses and signs her new book, First Comes Marriage: My Not-So-Typical American Love Story. This event is free and open to the public. Reserved Seating is available when the book is pre-ordered from Warwick's for the event. Only books purchased from Warwick's will be signed.